Henry is tired of his new role as doctor, tired of the lack of adventure, and tired of keeping Bella’s escapades out of the papers. Bella ventures undercover into a lunatic asylum, where a mute woman assaults her and scrawls the chilling words—Here the dead wake. Plus, a vial of Bella’s research poison has gone missing. Bella and Henry must find it, and the missing girls, before charges can be brought against her. Thanks to the publisher, I received an advanced copy of Here Walk the Dead in order to share my opinions with you. 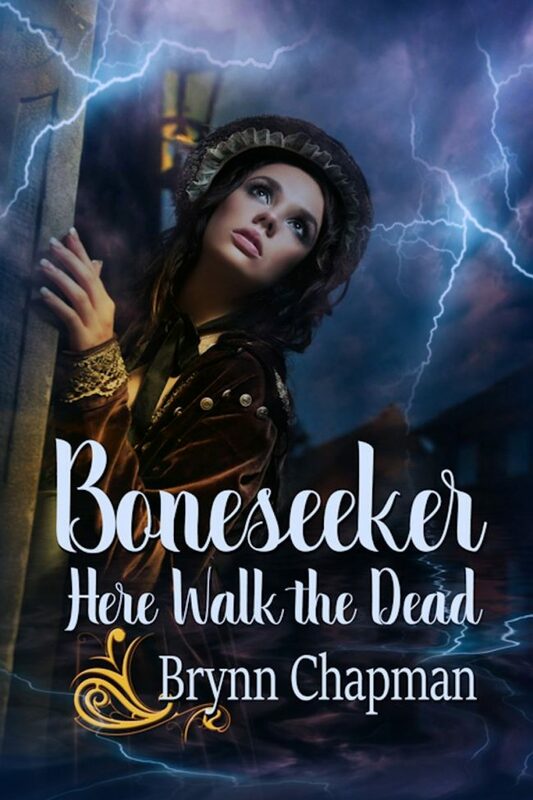 Here Walk the Dead is a wonderful follow-up to Boneseeker. In Boneseeker, we were introduced to Arabella Holmes and Henry Watson. Like her father, Arabella has a brilliant mind, but she doesn’t do very well interacting with people. She lets very few people close to her. Henry is surprised to find that in his absence, Arabella made a friend in a bartender named Oliver. And he’s less than happy when he finds out that Oliver is aware of Arabella’s secret, self-assigned under-cover missions at the lunatic asylum. Arabella, never wanting to be told what to do or not do, keeps her missions from Henry because she knows he wouldn’t approve. His concern for her safety is out of love. Arabella loves him as well, but she is so afraid of being controlled by someone else. When she finds out what is really going on at the asylum, she can’t stay away. I don’t want to spoil the book for you, so I will just tell you that you are going to love Here Walk the Dead. 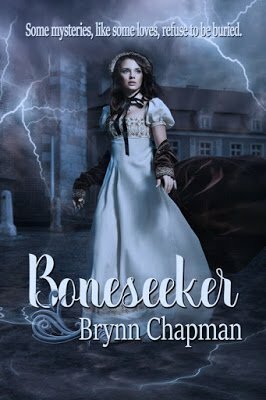 Definitely read Boneseeker first! Though you could just jump in here, you get a lot of background information on the characters in Boneseeker. I love this story because it is super suspenseful, and much of the plot is historically accurate. The way that some people used to view “damaged” members of society is so frightening. We’ve come a long way since then, but there is still much prejudice and ignorance. I highly recommend Here Walk the Dead and Boneseeker! Born and raised in western Pennsylvania, Brynn Chapman is the daughter of two teachers. Her writing reflects her passions: science, history and love–not necessarily in that order. In real life, the geek gene runs strong in her family, as does the Asperger’s syndrome. 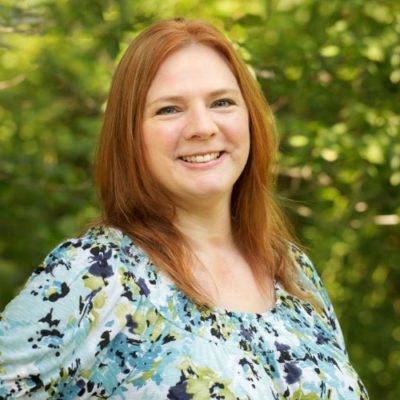 Her writing reflects her experience as a pediatric therapist and her interactions with society’s downtrodden. In fiction, she’s a strong believer in underdogs and happily-ever-afters. Her ancestry tree claims she’s a descendant of the House of Stuart.